What do pets who suffer from blindness, deafness, and have black fur have in common? 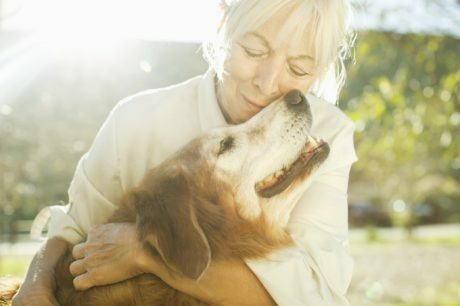 They're less likely to be adopted from shelters and are considered "less adoptable." 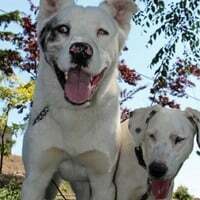 Employees at Marley’s Mutts were concerned if a deaf pooch named Eve would find a forever home; then, the Catahoula Leopard Dog mix met a blind dog named Dillon.